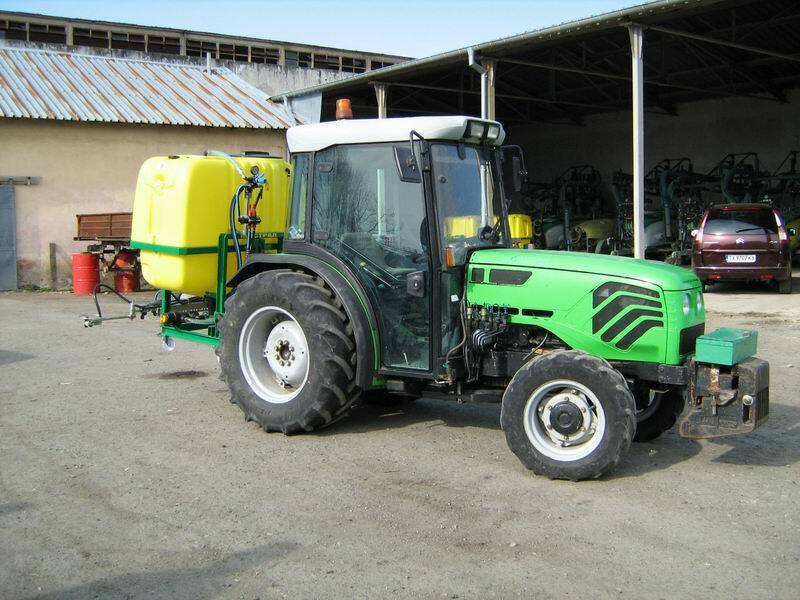 The sprayer is intended for spraying herbicides in vineyards and in rows, and the spacing. 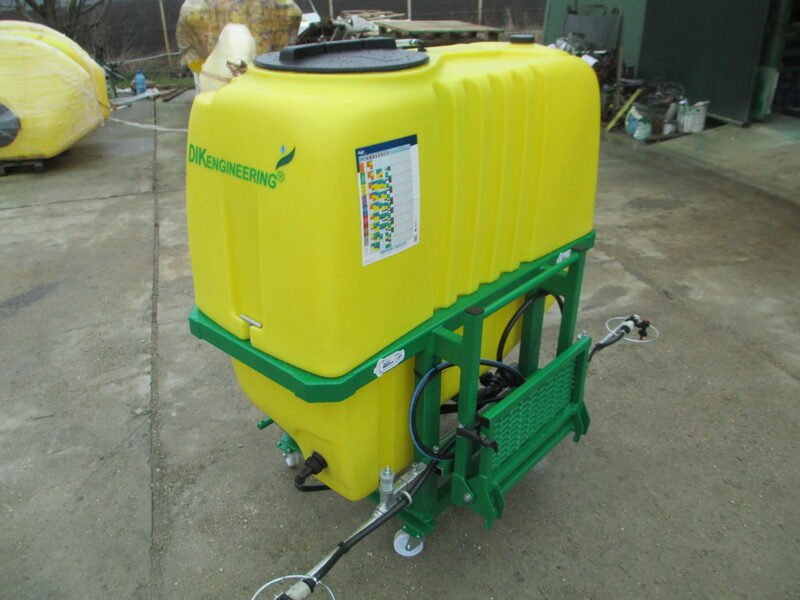 Fuel tank 400, 600 l.
Working width 1.5 m. 3 m.
Pump membrane-piston Q- 27 l. / Min. P 20 bar. Rate up to 40 l. / Dka. 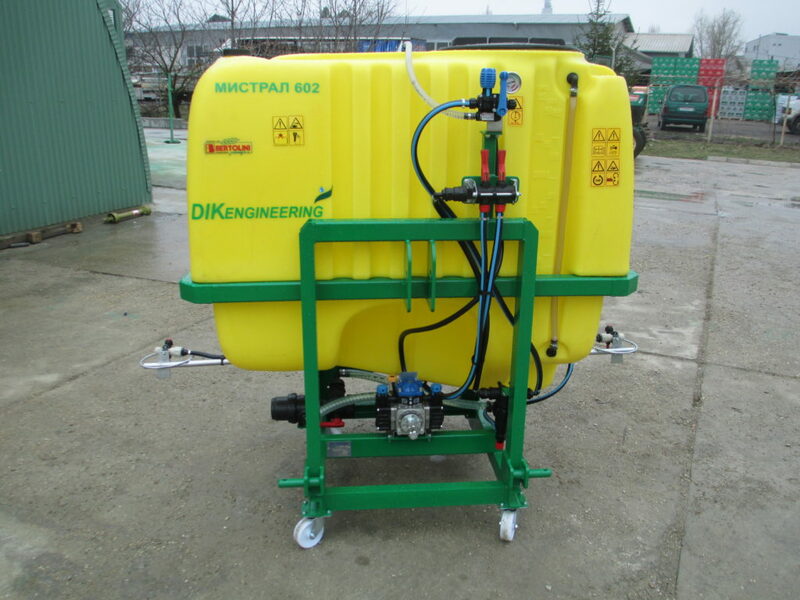 Minimum height of the spray 0.3 m.
In particular contract specifies the overall configuration of the machine.